Usman supported the development and implementation of Cancer Care Ontario’s First Nations, Inuit, Métis, and urban Indigenous Cancer Strategies since 2012. 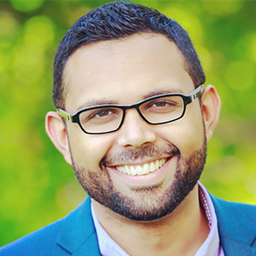 Prior to joining the Indigenous Cancer Control Unit, Usman led several projects in Cancer Screening at Cancer Care Ontario and held posts at the Cardiac Care Network of Ontario and the World Health Organization. He holds a Master of Public Health from the University of Saskatchewan and an Honours Bachelor of Science from the University of Toronto.